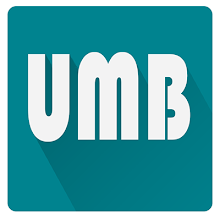 www.underclassblog.com — Autodesk® SketchBook® is an intuitive painting and drawing application designed for people of all skill levels, who love to draw. 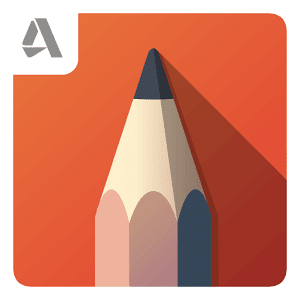 We reimagined the paint engine, so SketchBook delivers more fluid pencils and natural painting than ever before, all while keeping the interface clean and simple. With SketchBook, capture everything from your smallest doodles to your biggest ideas, all in one place, no matter where you are. SketchBook membership is supported across platforms - existing members automatically unlock advanced features by signing into the app with their SketchBook account credentials. Visit www.sketchbook.com to learn more about SketchBook memberships and sign up for an account.